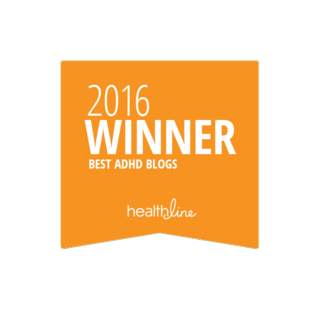 Here’s a great new web site called Succeeding with ADHD. 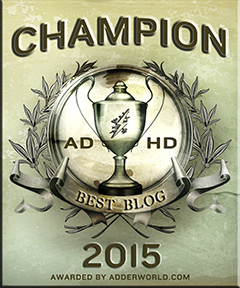 It’s a combination of a personal and professional ADHD site by ADHD Coach Gerard Montigny. 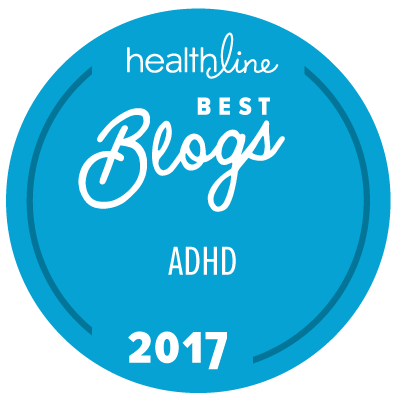 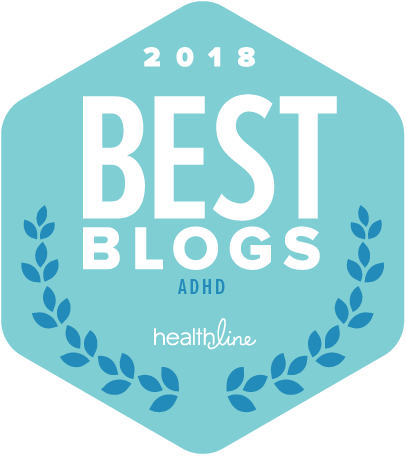 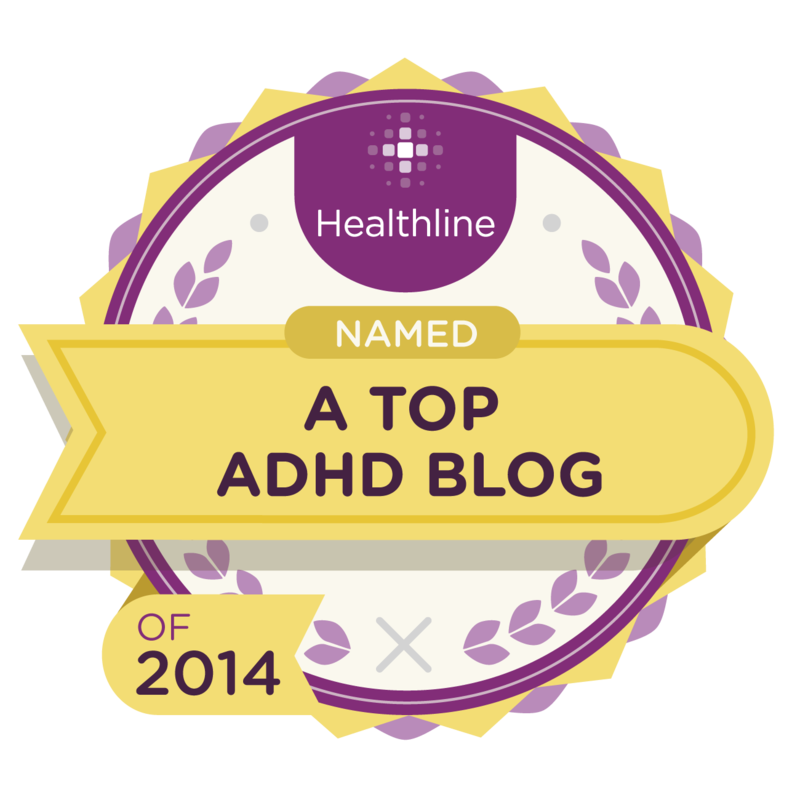 The site includes ADHD Articles and ADHD Podcasts. 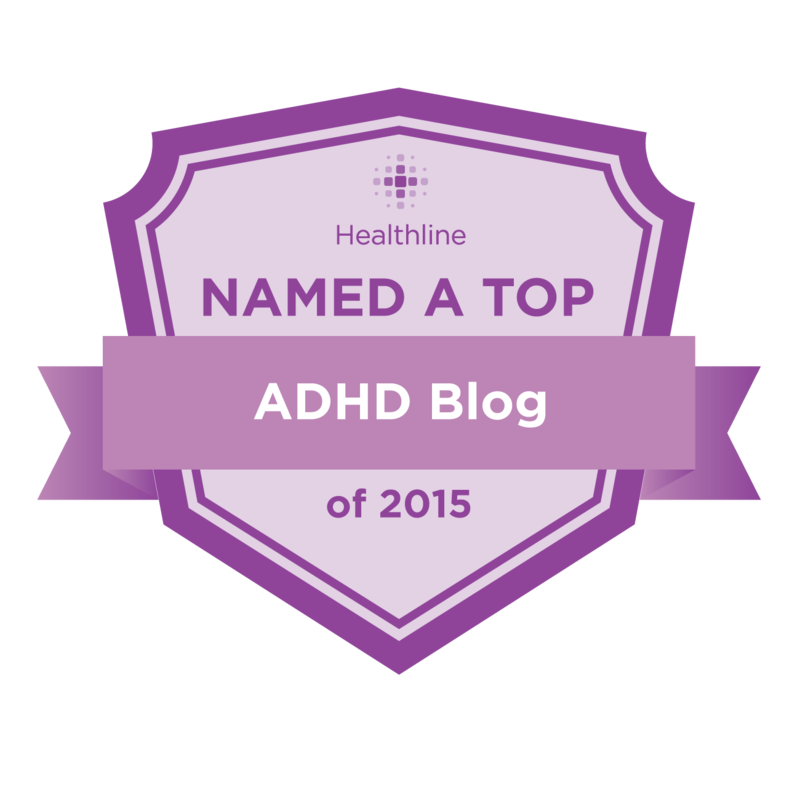 The site focuses on Succeeding and Living with well with ADHD.